We have plenty of data, now what? In the age of interconnectedness, more and more people are finding themselves asking that question. Technology companies and research firms alike estimate the number of connected devices to be 20-50 billion by 2020. 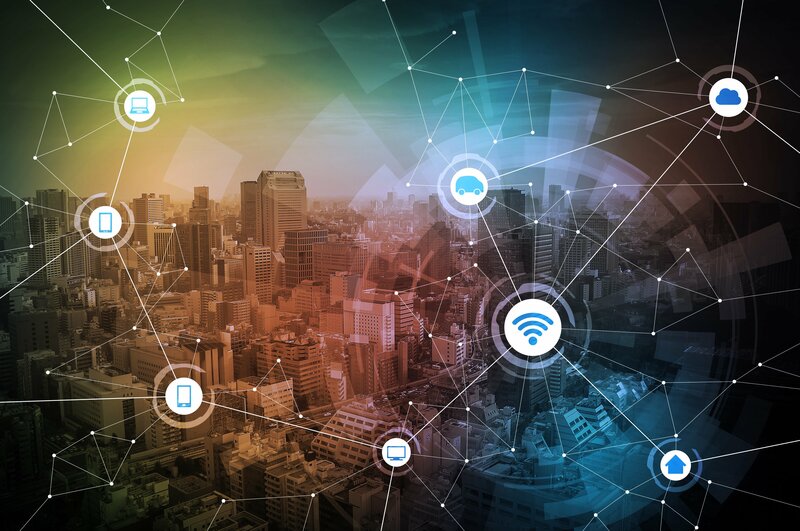 There has been a rapid increase in mobile computing, consumerization of IT and sensor technologies and big data analytics that all work together to push IoT adoption. That is leading to an astounding amount of information at our disposal, but for what? 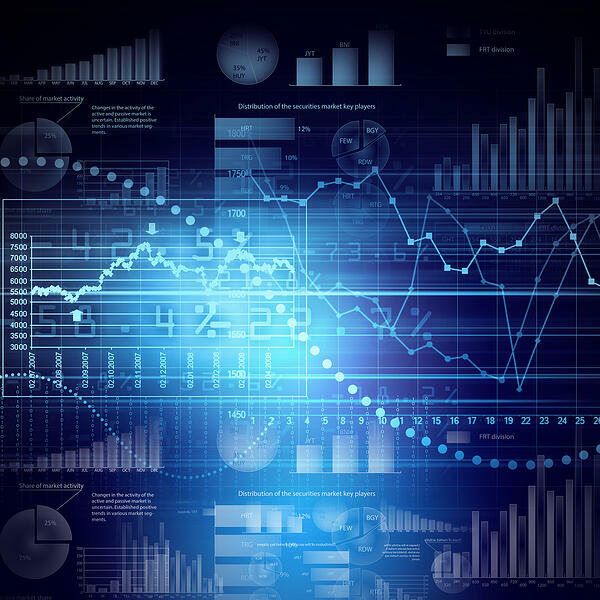 There are stages of analytics when it comes to the data that is at our fingertips. Descriptive has a low complexity but also a low business value. Descriptive data helps answer questions like: What happened? When did it happen? What is happening? Predictive analytics are slightly more complex and also have a higher business value. They help answer: What is likely to happen? When could it happen? What could happen? The final stage is the most complex, but also provides the highest level of business value: prescriptive analytics. Prescriptive analytics allow you to answer: How can we make it happen? How can we influence what happens? What’s the best course of action? Union Pacific Railroad is using the IoT to monitor the condition of its equipment. The company’s system can predict equipment failures thanks to acoustic and visual sensors on the tracks. Each day, nearly 20 million temperature readings are processed via data analytics. Several cars per day are now pulled from operation for maintenance in order to prevent derailments that can result in costly delays and hugely expensive cleanup efforts. The IoT allows for continuous, real-time assessments into the safety and quality of food and pharma products as it relates to their temperature during transportation. AI can use predictive analytics that can provide forecasting based on data that might indicate a heightened risk during transport. This helps companies take prescriptive action such as planning and accommodating for hazards during transportation as they arise. A Canadian mining company is using the IoT to connect its end-to-end mining operation. This includes vehicles, mobile devices cameras, lights, fans, associates and more. Supervisors are able to track equipment as it moves throughout the mine. This comes into play when the company needs to ensure blast sites are cleared of associates and equipment, resulting in greater safety and output. In distribution centers Wi-Fi sensors are placed on pallets, cartons, forklifts, mobile scanning devices and associates and integrated with inventory management systems and warehouse management and control systems. This allows for visibility to item locations and a free-flow of real-time data that allows for fast picking and order fulfillment – leading to increased customer satisfaction. As you can see, the internet of things offers nearly limitless application in both the supply chain and our everyday life. The goal of supply chain leaders should be to get to that prescriptive analytics level, using the data at their fingertips thanks to the internet of things. enVista is committed to helping organizations accomplish that goal. Right now, only 1-3% of devices are IoT-connected, and we are already accomplishing some incredible things like those mentioned above. It’s exciting to imagine what the supply chain, and world as a whole, will look like in the future as we continue to increase that number. To read more about how enVista can help you utilize the technology at your fingertips, click here.